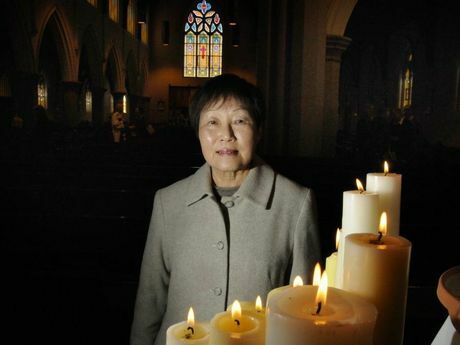 TOOWOOMBA's faith communities were united as they mourned the lives lost in the MH17 disaster. 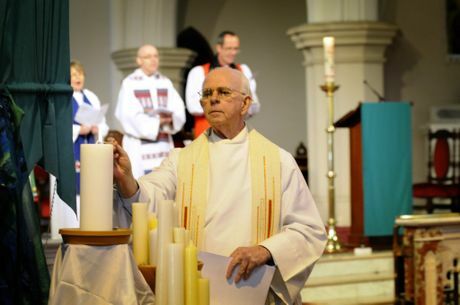 Several hundred people attended a Prayer for Peace at St Patrick's Cathedral yesterday, organised by the Toowoomba Heads of Churches. "So many are grieving as this wave of sadness goes through the world," he said. "We pray particularly for the Guard family who are united in grief with families across Australia and across the world. "Together we gather to share the promise of peace, in a world where violence does not have the last word." Toowoomba mayor Paul Antonio led a candle lighting ceremony and said he was proud of how the city's religious groups had responded to the tragedy. "It's very hard to imagine how a civil war on the other side of the world can have such a terrible impact on our community. "If there's ever a time that we need to come together, it's now."